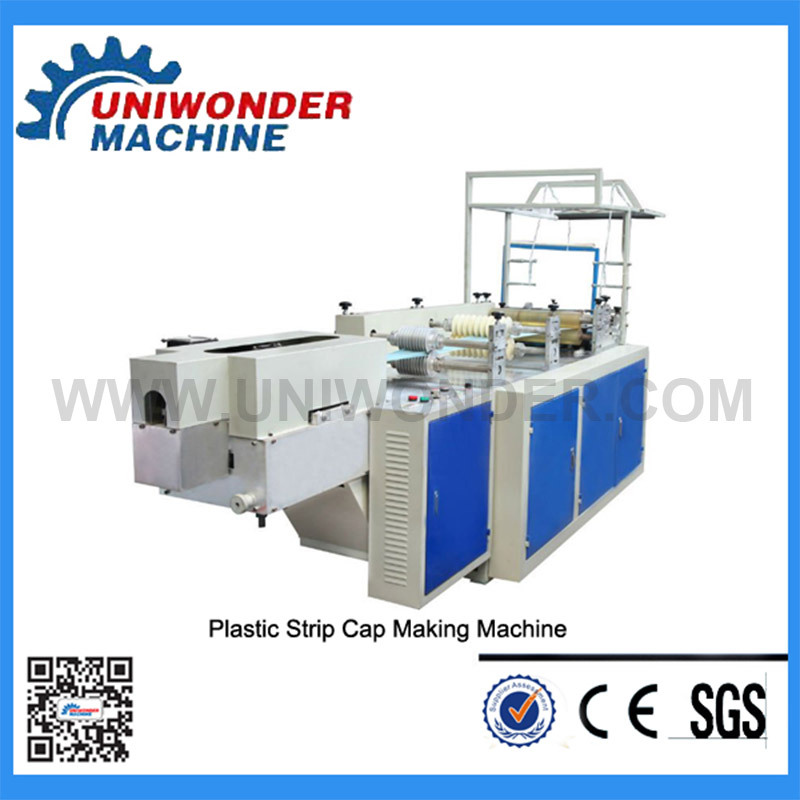 This machine is the production of elastic PE special machinery for the cap. It is suitable for the hospital and clean industry an so on. The machine is stainless steel construction,independent electric control box.The machine operate by one person. 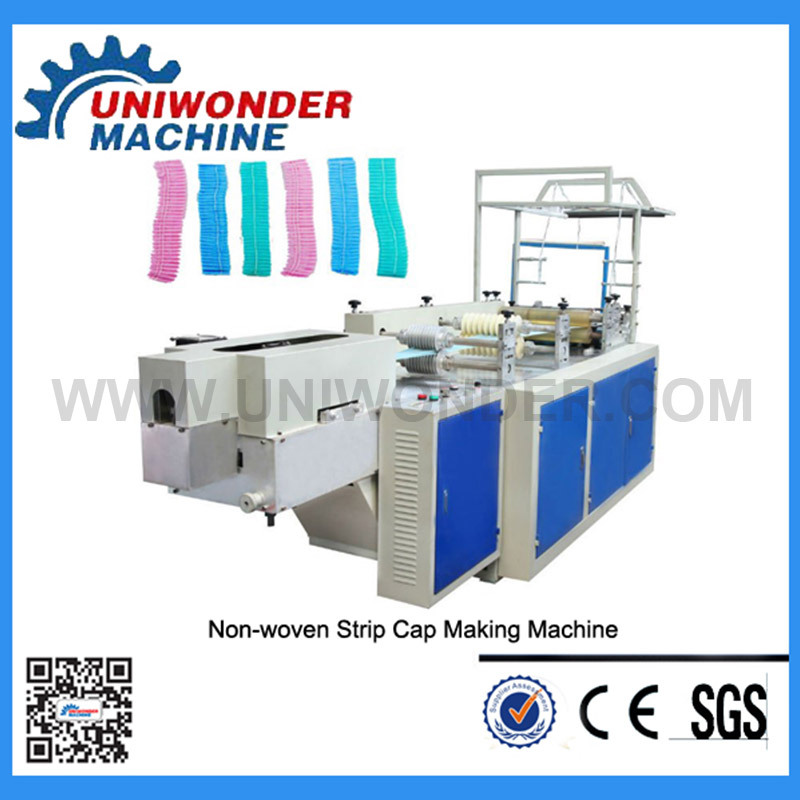 This machine is the production of elastic PE special machinery for the cap. It is suitable for the hospital and clean industry an so on. The machine is stainless steel construction,independent electric control box.The machine operate by one person.From feeding to forming,counting and collect automatic control.The maximum production is 160 per minute. ◆stainless steel construction,indepentend electric control box. The machine real tight and small size.